EE-Sports Recruiting will representing IMG Academy at the ACE Performance High School Football Camp on May 1-2 in Cologne Germany! European Football Tryout in Maimi Florida on Dec 6th 2014! EE-Sports Recruiting will be following Evan success as the season goes on. There are still many impressive players available from this Tryout! will counts as European. Performed excellent as QB and WR/TE. Excellent college and pro record. No brainer for any team that want to win. Profile of Hjalte Froholdt – an 18-year-old Danish Defensive Linesman who has just joined Arkansas Razorbacks. 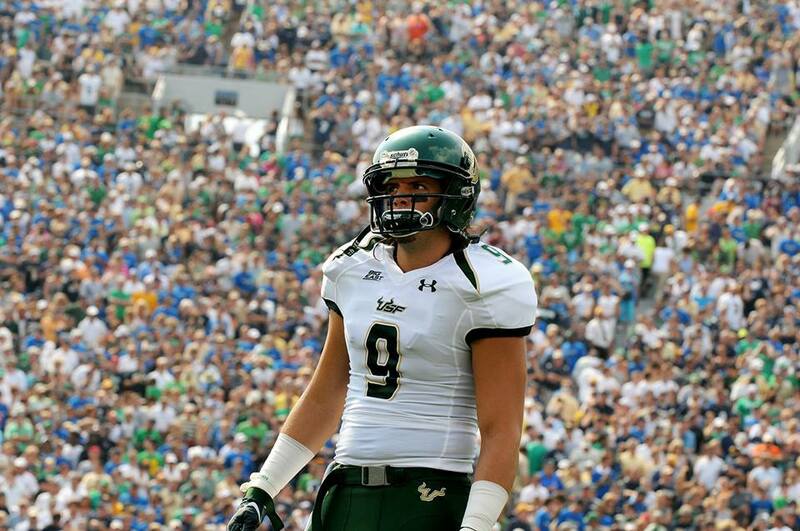 We filmed with him when he was at the IMG Academy in Florida. 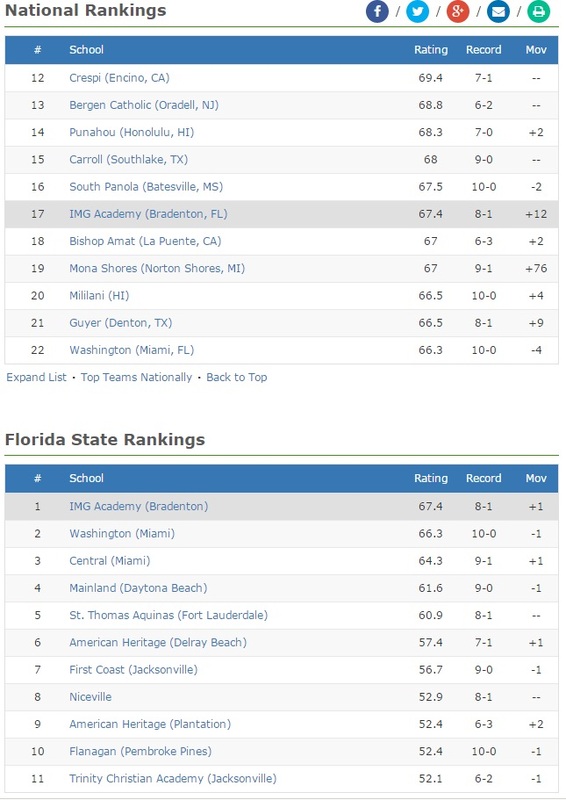 IMG Academy Football team now rank #17 in the USA and #1 in Florida! Congratulations to the IMG Academy Football team as they are officially the #1 team in the state of Florida and #17 nationally by MaxPreps! What a great way to kickoff the final game week of the season!